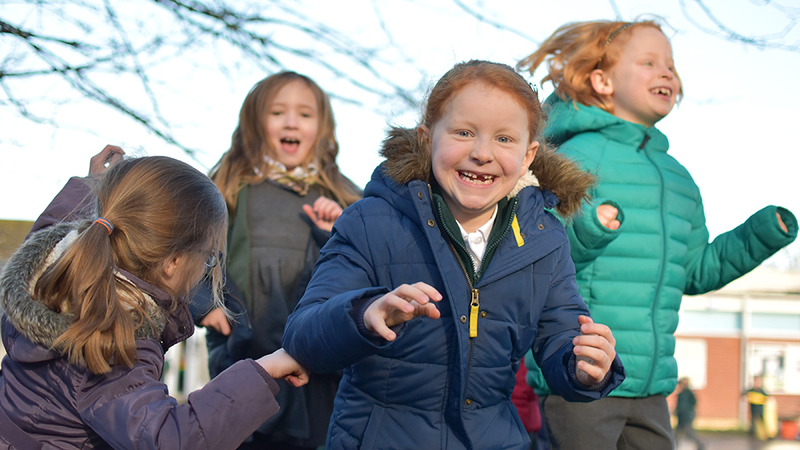 All parents and carers are automatically members of the PTA. You are always welcome to join the PTA Committee. 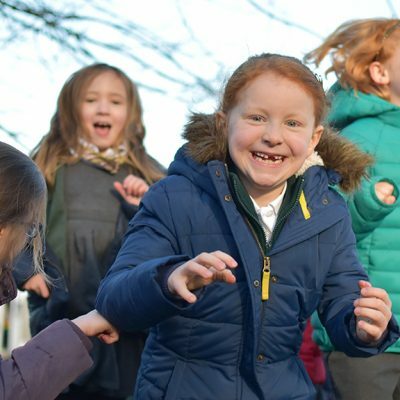 The PTA Committee oversees the organisation of all the fundraising events that happen throughout the school year, including: Bonfire Night, Christmas Fair, International Evening, School Disco, Football Tournament, Summer Fair and the regular Film Club sessions. 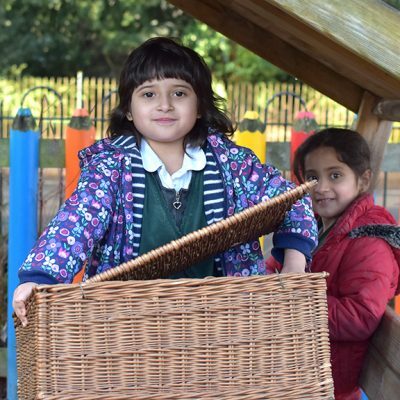 Lots of parents and carers participate in the PTA in different ways: coming to our meetings, helping set up and clear up at events, running stalls, making cakes and crafts to sell, cooking burgers, serving tea and coffee and publicising events by making and displaying posters. Every contribution, whether it’s 10 minutes or 10 hours, is valuable. 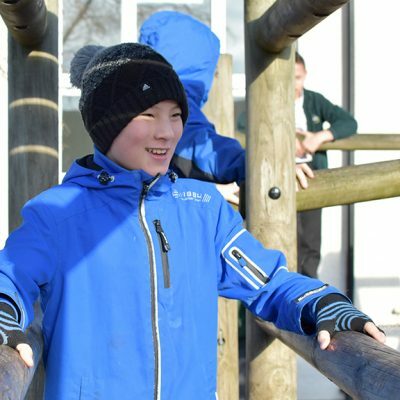 Over the past 3 years the PTA has raised over £20,000 for the school, funds that have been used to help pay for many additional things for school and helping towards the cost of whole school trips. 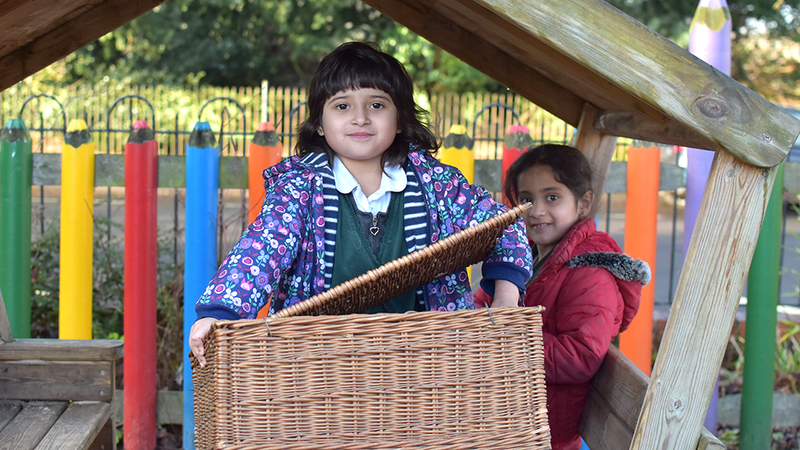 Everyone who takes part in the PTA has a positive impact on the children’s lives. 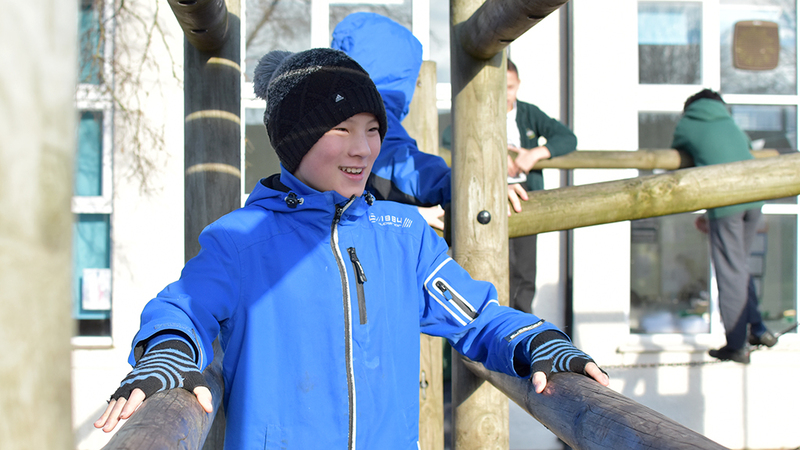 As well being fun, it’s rewarding, it can be the foundation of many lasting friendships between parents across the school. You will get to make decisions about which events we hold, what happens at the events and how the money we raised is spent. Please come and talk to a member of the PTA Committee if you would like to get involved. You can also email us at: stmichaelsoxfordpta@gmail.com.